Consumers expect a lot when they shop online, frequently opting for next day delivery. In 2017, one Amazon customer was impressed when a product was delivered in under 15 minutes. As consumers expect more from delivery services, manufacturers need to streamline their warehouse logistics. Here, Jonathan Wilkins from EU Automation, explains how manufacturers can invest in automation to improve warehouse logistics. The UK Cards Association found that UK shoppers spent around £154 billion on online purchases in 2016. Companies do not have to deliver all of these products in 15 minutes, but they need to offer fast delivery to remain competitive. Rapid technological advances are improving services across the supply chain and are increasing productivity in manufacturing facilities. Manufacturers invest in this equipment to meet the ever-changing demand of consumers that want more customised products. As consumers want more from the products themselves, they also expect more from services, particularly delivery. Many online sites now offer one-day delivery and, occasionally, even less. Warehouse logistics managers must look to new methods to meet demand. The quicker the journey from buy to deliver, the better. When warehouse managers look to introduce more technology to the warehouse, they should choose it based on how the technology will increase efficiency, save money and add value to the business. For example, warehouse managers can install a wireless network because many processes are wireless. However, unless they use devices, like smart glasses, the network will not add any value to the business. Warehouses are also full of products, so manufacturers need to be careful to ensure the facility is easy for humans to manoeuvre around the facility and work with the technology. With so much going on in a warehouse facility, humans are at risk of injury from handling heavy goods, picking objects from high shelves and having to operate around large infrastructure. Some technology in the warehouse will change how humans interact with packaging. For example, Automated Guided Vehicles (AGVs) can carry heavy loads, that would not be manageable for humans. This allows human workers to concentrate on other tasks that require a more creative approach. Wearables are also changing how employees can complete their work in the warehouse. Smart glasses did not prove popular for consumer applications, but now, employees wear them to receive information about the task at hand, allowing them to complete it more quickly and accurately. Smart glasses can show employees information on the screen, freeing up both hands to complete the work quickly and efficiently. 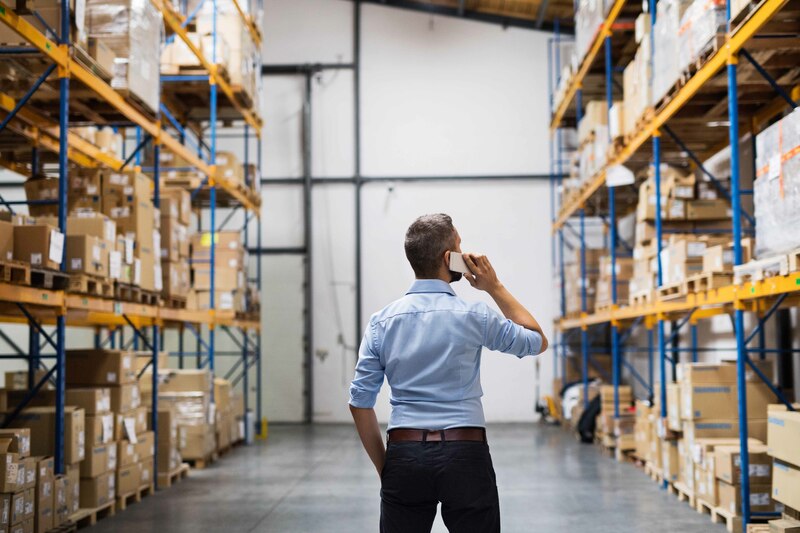 Hands-free, wearable devices also allow workers to easily move around the warehouse, streamlining their interactions with products and access information from any location. As more products enter the warehouse, plant managers need to more to make sure they can accurately track every product on its journey to the customer. Radio frequency identification (RFID) tags are not a new technology, but they are being introduced to the supply chain to improve delivery services. Employees will have real-time data showing the exact location of any product at any time. Some companies are also looking to more advanced technologies, such as drones, for faster deliveries. Technology may not reduce delivery time to 15 minutes for every customer, but it will streamline processes in the warehouse to optimise deliveries in the growing consumer market.